If you’re on the go constantly, perhaps you’d miss having Windows 8 around, especially if you’re surrounded by computers using older versions. 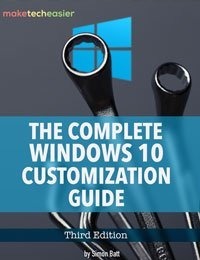 If you find yourself in need of using your operating system without having to install it on a computer, here is a quick and easy way to create a portable version of Windows 8 on your USB drive. This is one of the features found in Windows 8 and is known as “Windows to go”. Note: This will only work if you have Windows 8 Enterprise. 1. Pop your Windows 8 DVD into your DVD drive. If you have an image of Windows 8, mount it using your preferred DVD image mounting software. This will come handy later on. 2. Plug your USB device into a compatible USB 2.0 or 3.0 port. 4. If you are not viewing small icons, select “Small Icons” next to “View by” on the upper right-hand area of the control panel. 5. 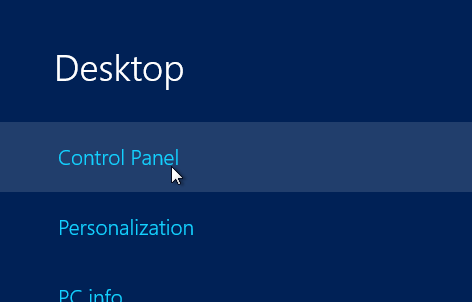 Click “Windows To Go.” This will open up a wizard. 6. 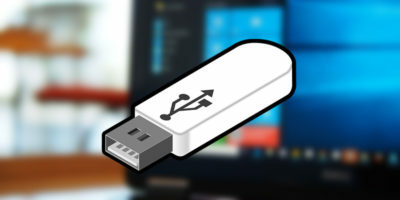 Select the USB device you plugged in and click “Next.” The software will now sift through your Windows 8 installation media (the one you put into the DVD drive or mounted) and find the files necessary to complete a bootable installation. 7. Click “Next” if Windows 8 found the installation file. If it didn’t, then click “Add search location” and browse for your installation media. 8. Set a BitLocker password if you want. This isn’t compulsory and might just be a waste of your time if you don’t store anything sensitive on the drive. Click “Next” when you are finished. 9. Click “Create” once you understand that you must reformat the USB drive in order to complete the process. 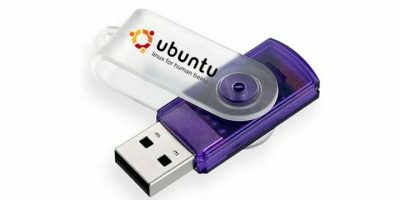 Reformatting will delete all of the files stored in the USB drive, so make sure you have backed up your data in the USB drive before carrying out this step. 10. 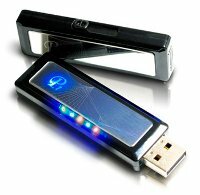 Wait for your USB drive to finish preparations. This might take a while. 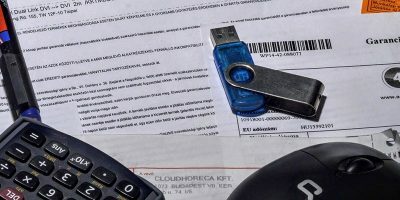 After you’ve finished the process, I recommend that you take the USB drive and test it on another computer to see if the process finished successfully. Remember that the computer must be configured in BIOS previously to boot from USB. The configuration will depend ultimately on what type of BIOS the computer has, so there are not that many comprehensive tutorials for this. If you have a question about this process, please leave a comment below and we’ll get to you as soon as possible. Any other thoughts are more than welcome!